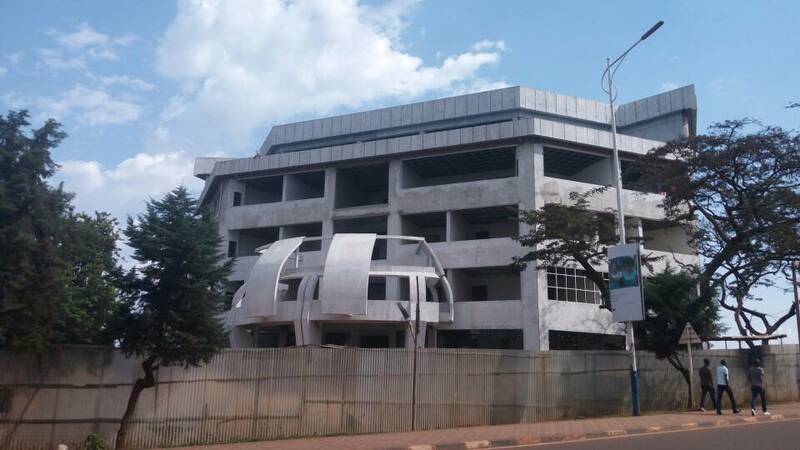 What Is Delaying Kigali Commercial High Court Building? Nyamirambo a major bustling Kigali city suburb hosts one of the most important facilities that will foster Rwanda’s business reforms and ease of doing business. Once complete, the meticulously designed building will become the premises of Kigali Commercial High Court where major rulings of complex commercial cases will take place. Taarifa sneaked into the construction site that will host Commercial High Court. Site engineers say the building was supposed to have been completed but has failed to beat the deadline. Globally Rwanda is ranked 41st in the ease of doing business according to the World Bank rankings. According to the World Bank, a high ranking on the ease of doing business index means the regulatory environment is more conducive to the starting and operation of a local firm. However, Rwanda is still not satisfied with this position. The country is tirelessly working hard to even rise into the top five globally. 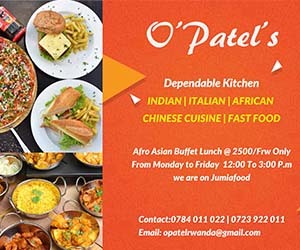 In the latest rankings, Rwanda is 2nd on the continent behind Mauritius. Rwanda has since 2005 been steadily conducting commercial justice reforms with the intention of creating separate commercial courts to better handle commercial concerns. And it took until March 2008 to make that idea a reality. A new law provided for creation of 4 new commercial courts dealing with all sorts of commercial cases including; commercial contracts, bankruptcy, tax disputes, transport disputes, intellectual property adjudication, and consumer protection cases. Under this new establishment, 3 are lower commercial courts covering all commercial disputes with a value below 20 million Rwandese francs, or about $37,000. The other court, the Commercial High Court in Kigali, will decide all cases with a value above $37,000 and handle appeals of decisions from the 3 lower courts. Specialized commercial courts were set up as a doing business reform aimed at attracting more foreign investors. Before their establishment, trade related cases were heard by ordinary courts. The courts were set up with over $2 million from the Investment Climate Facility for Africa (ICF), a private-public partnership focused on improving the continent’s investment climate by removing obstacles to domestic and foreign investment and promoting Africa as an attractive investment destination.